Hällnäs Handelsträdgård in Northern Sweden is using Fluence’s VYPRx PLUS with PhysioSpec Greenhouse spectrum for full-cycle plant growth and development, along with Fluence’s VYPRx PLUS with AnthoSpec as a finishing spectrum to increase anthocyanin accumulation in lettuce. This has resulted in a deep-red color and higher antioxidant properties, which were previously impossible to produce under HPS or sunlight. Earlier this year, Osram, a Munich, Germany-based tech company, acquired Fluence Bioengineering, which specializes in LED-based horticulture lighting systems. The deal was a key part of Osram’s mission of moving beyond its role as a lighting company, and becoming a leading provider of intelligent plant growth solutions. 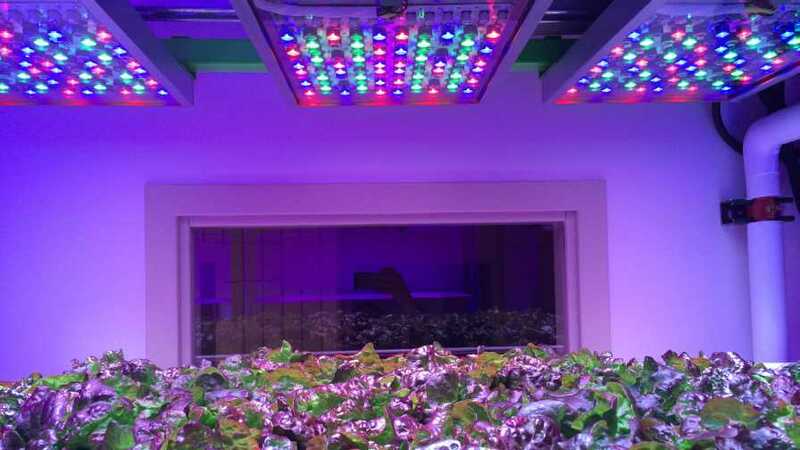 Initially focused on the automotive and entertainment industries, the company became more engaged in horticulture when old traditional light sources were disrupted by the growth of LEDs. “Our products changed over to LEDs for many of the same original applications, in addition to use in the medical and horticulture industries,” says Timo Bongartz, Senior Innovation Manager for Smart Farming at Osram. Now, Bongartz says, we are seeing the next industry disruptor: the Internet of Things. This innovative mission was the basis behind Osram’s acquisition of Fluence, as well as its partnership with Motorleaf, a software service solutions provider. 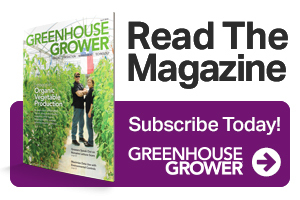 Bongartz says Osram also wants to stay in the loop on when a grower’s production system or crop mix may be changing, so it can place lights accordingly. Phytofy RL is an LED horticultural lighting system for research applications with real-time control and scheduling features for each individual channel. The calibrated system is capable of delivering light treatments with varying spectra (wavelength and intensity) for horticulture research, including far-red end-of-day treatment, brief UV light, night interruption lighting, etc. 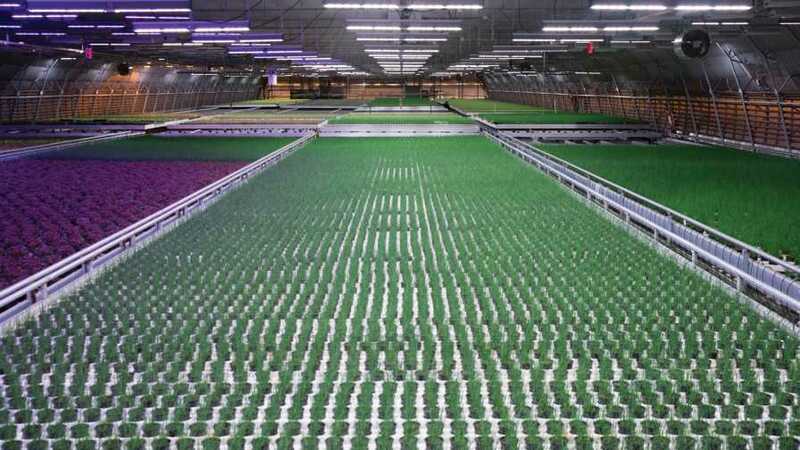 From seed germination and cutting propagation to full-cycle microgreen and leafy green cultivation, RAZR4 is optimized to decrease consumption and increase production for vertical farm applications. At 2.3 µmol/J, RAZR4 is 169% more energy efficient than standard vertical farm lighting systems, while providing up to 350% more photosynthetic photon flux. With energy efficiency reaching 2.3 μmol/J and output surpassing 1,190 μmol/s, VYPRx PLUS is key to establishing a path to sustainability and productivity in a greenhouse. Whether extending the day or growing season for low daily light integral (DLI) crops, VYPR has the power, energy efficiency, and longevity to grow consistent crops year-round. The SPYDR series is designed for controlled environment horticulture applications requiring efficient, precise, and uniform levels of photosynthetic photon flux density (PPFD). The SPYDR 2i is streamlined to quickly deploy in multi-tier vertical farm applications for high-DLI crops and single-tier applications including growth chambers, adjacent aisle tables, and tents. NASA is studying lighting combinations and recipes that it can then apply to crops grown in the International Space Station. While it is focused on offering growers new lighting systems and components, Osram is also doing its own research to help growers become more innovative by enabling them to develop their own light recipes. Using a tool called Phtyofy, growers can set up trials, changing light spectrums throughout the day based on how the plants are reacting. This tool has also been developed through partnerships with Michigan State University (MSU) and even NASA. 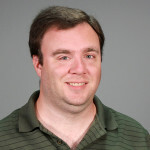 When MSU horticultural lighting expert Dr. Erik Runkle was planning a new controlled environment lighting lab, he reached out to Osram’s Semiconductors division. Partnering with Runkle gave Osram access to plant science from a horticulture perspective, while enabling MSU students to carry out lighting research on the wavelengths and light quality that may be optimal for certain crops. The NASA partnership started through HortAmericas, whom NASA approached when it was looking for a lighting source. At Cultivate’18, one of the NASA researchers visited with the Osram team, who provided them with three lighting units for use in NASA’s advanced plant habitat lab. 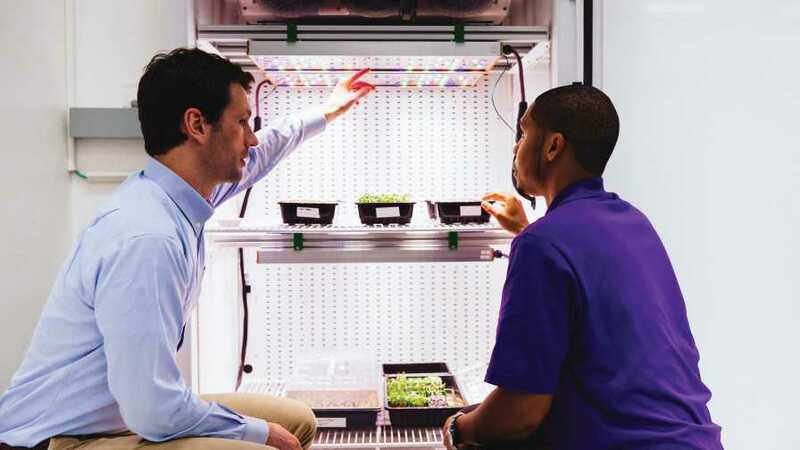 The objective of NASA’s research is to study lighting combinations and recipes that it could apply for crops grown in the International Space Station.